Meow. This statue does look purr-dy. Now that we have the obligatory cat puns out of the way,high-end makers of quality statues First4Figures have revealed their latest creation. 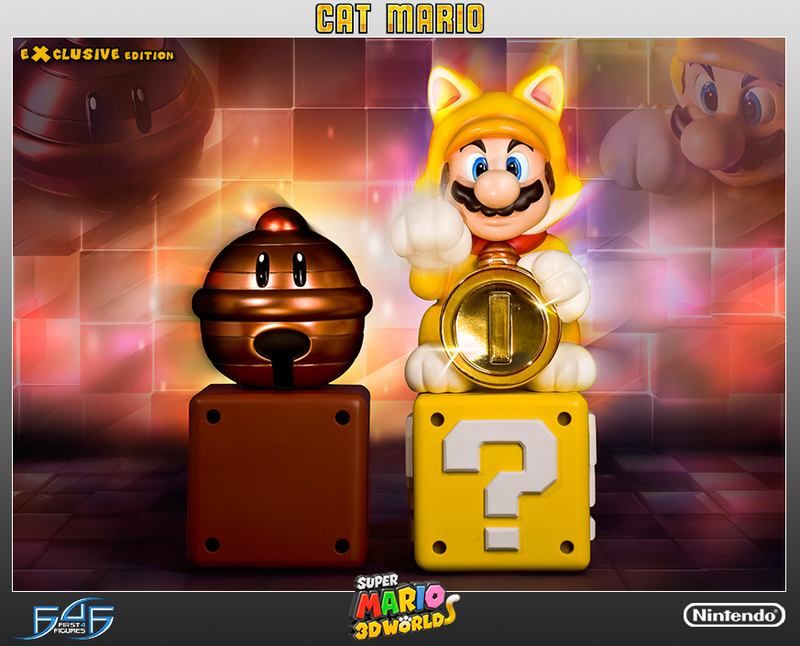 Here we have Cat Mario straight out of 2013’s Super Mario 3D World. When Mario grabs one of the super bell power-ups, he instantly gains the power of a cute, agile cat. With these new skills he can run at a quick speed on all fours whilst also be able to scamper up any walls in his way. Standing at 15 inches tall, the figure comes in three different versions. 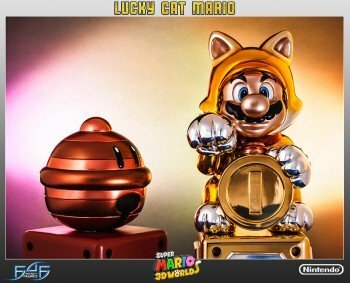 Firstly you have the “Lucky Cat Mario Exclusive” ($399.99) which comes with an empty question block with a lucky bell power-up on top. 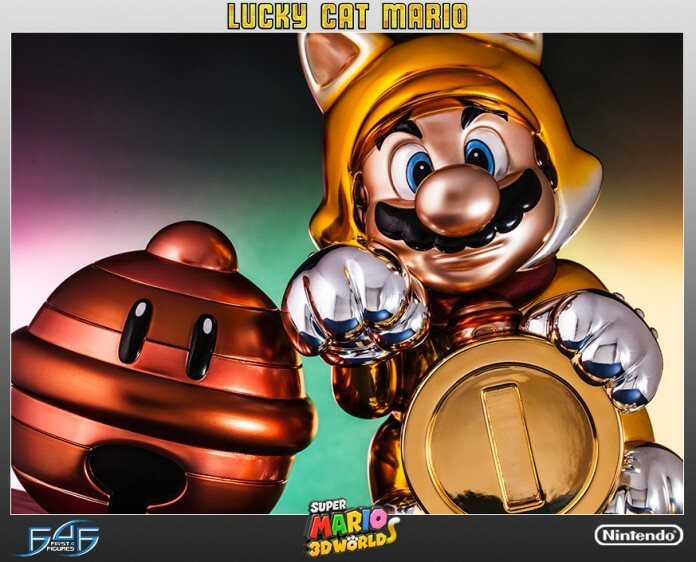 This extremely limited version is made from quality polystone resin then combined with an eye-catching gold finish that represents what happens when he turns into Golden Statue Mario. The much sought-after feline is limited to 125 pieces worldwide and, at the time of writing, this is sadly sold out. However, there is a waiting list that you can sign up for. Other versions of the statue can still be bought that include exclusive and standard. The “Cat Mario Exclusive” ($259.99) limited to 750 pieces again comes with the empty question block and the lucky bell above. However, it lacks the golden finish. The “Cat Mario” standard ($209.99) on the other hand is a bit more forgiving with 2000 pieces available, however, the statue comes alone. This is the second figure in the Super Mario Series so if you managed to pick up “Tanooki Mario” you are entitled to the same model number. 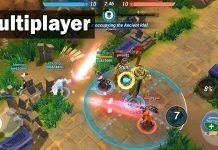 What do you think of this latest figure? Will you be purr-chasing one? 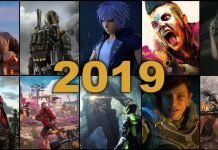 Leave us a comment below to tell us your thoughts?